Allied served as General Contractor for the new construction of three story 85 unit senior housing apartment building encompassing 87,882 square feet. Work included stucco and granite façade, rebuilding the fieldstone masonry retaining walls, outdoor terrace, and tenant gardening plots. The building’s hot water system was augmented with solar hot water heating panels. Funded in part by the PHFA's Low Income Housing Tax Credits, and Montgomery County. 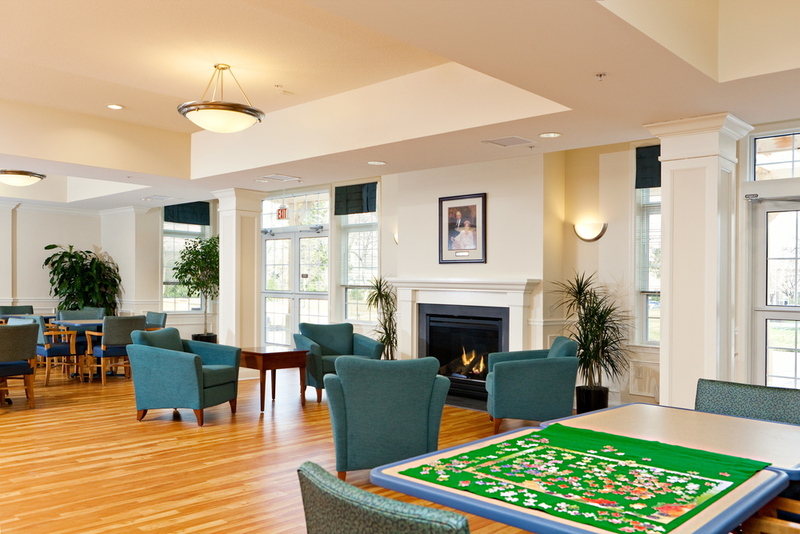 Energy Star Certified, and a recipient of the 2014 Sustainable Cheltenham Award.